Do you think you may get bored with winery tours and tastings in Napa Valley? Not to worry: Napa Valley tours encompass a wonderful variety of things to do and see. Why not see the Napa Valley from the air with a balloon ride and tour? This is not a glitzy or tourist-y place, after all – it has some of the most beautiful landscapes and vistas in the world, marbelled with working vineyards, natural wonders, quaint downtowns, wildlife preserves, antique trains, old growth forests, wild rivers and dude ranches. Why not get a bird’s eye view of everything from a balloon? Another option is to get an overview of the area — but from the ground — is a “limo tour” that offers flexible scheduling, a knowledgeable local guide and a built-in designated driver! With a private tour, you can select those wineries and other places that appeal to your tastes specifically and design your own schedule and route – for a price. 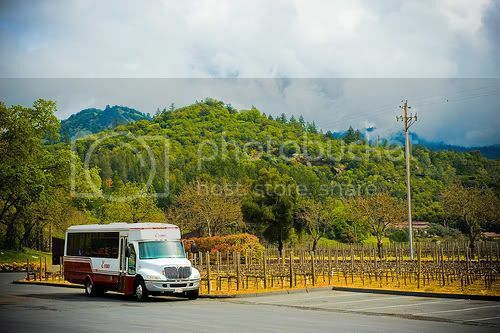 If you’d prefer, there are also Napa Valley tour operators who offer less expensive “bus” tours. These go to the top tasting rooms and other sights on a pre-set schedule, and they are surprisingly affordable. Remember, though, that the Napa Valley is home to many points of interest other than wineries. Bicycle tours are very popular, with some that are guided and some that outfit you with a self-guided map (and bike/helmet rentals, etc.). Because the weather during the winter months can be unpredictable, some bicycle tour operators offer bus or mini-coach tours instead. But if you are adventurous, get the self-guided maps and make a full-day adventure. And, should you want to travel a bit more effortlessly, check out the Napa Valley Segway tours. It’s a great way to experience the valley! The “wine and dine” tours take you into the winery you choose and end with a scrumptious dinner. This is not to be confused with the day-long tours, most of which have a picnic lunch or a box lunch associated with them. A favorite of the kids (of all ages!) is the Wine Train — a scenic three-hour dining excursion aboard a fully restored 1915-1950 Pullman Dining and Lounge car. Our personal favorite is a package which leaves in the morning by bus, going up the Silverado Trail, traveling to join the train at the northern end of the valley after lunch and, finally, returning to Napa on the Wine Train. Regardless of whether your visit is for a family vacation, a romantic getaway, a corporate retreat, a wedding or simply some exercise in the great outdoors, you are sure to find a Napa Valley tour that fits the bill. 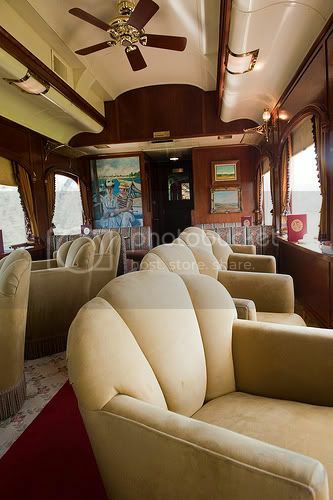 Photo of wine tour bus outside of Clos Pegase by star5112 via flickr (Creative Commons) and Photo of Napa Valley Wine Train by Hav n Knit Lover via flickr (Creative Commons).